Silk blend. Dry clean only. 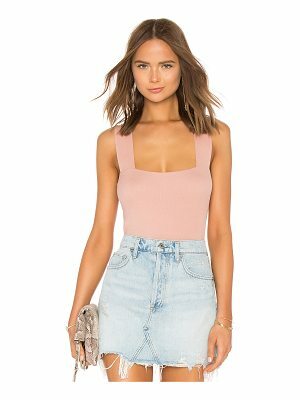 Neckline keyhole with button closure. CALR-WS7. 1047 2135. 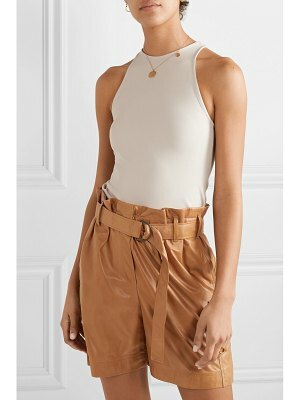 Calvin Rucker is the eponymous new label based out of Downtown Los Angeles, from the collaborative efforts of Caroline Calvin, former SVP of Global Design at Levi's Strauss & Co. and Joie Rucker, founder of Joie, respectively. Dubbed the Casual Couture for the Creative Class, the collection offers an emergence of two seemingly separate segments in the market - couture and casual. 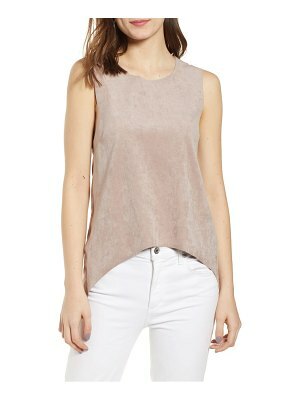 Styles include casual tees, premium denim and Parisian-inspired blouses designed for the modern and independent woman.